Includes 3-Row Safety Canopy with rollover sensor, side-impact air bags, anti-theft perimeter alarm, heated exterior mirrors and perimeter lighting. 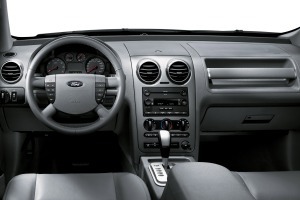 Includes a 6.5" touch-screen display and text-to-speech technology. Limited coverage in Alaska includes Fairbanks and Anchorage only. Includes DVD player and 2 wireless headphones. 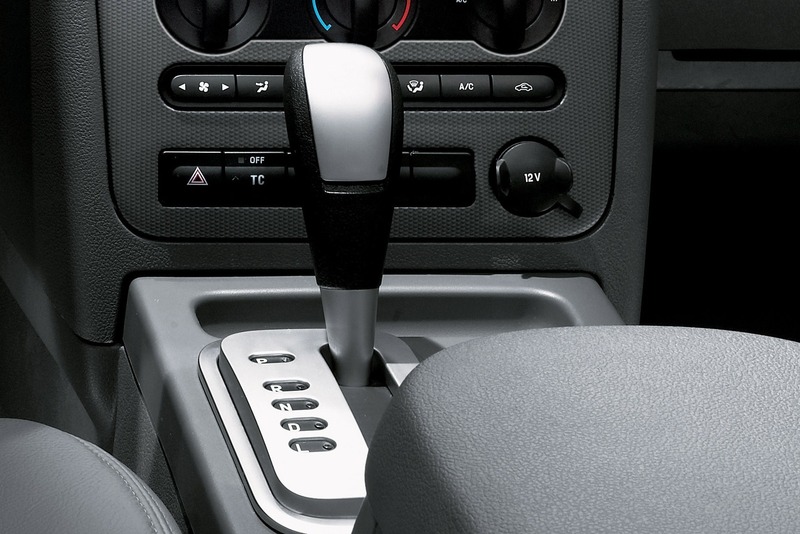 Includes 8-way power driver seat, non-memory adjustable pedals and 4-way power passenger seat. Includes heated driver and front passenger seating surfaces. Includes a set of 4 color-keyed all-weather floor mats. Includes AM/FM stereo with clock, MP3-capable 6-disc in-dash CD changer, 1 subwoofer, automatic headlamps, dual zone Electronic Automatic Temperature Control (EATC), fog lamps and exterior temperature display. Includes 50/50 split 3rd row bench seat.